For CSIR NET Life Science, you may own 70 marks in Part B and 100 marks in Part C.
For Section B, candidates should try on most of the 35 questions, but it is not possible for candidates to answer all 35 questions. Therefore, by keeping the negative mark (of 0.75 points deduction for each wrong answer) in mind, we can assume to answer 20-25 questions for this section. And for the C-Section, candidates are required to answer any 25 questions of 75, to score 100 points. (4 points for each correct answer). As there is negative markup for Part C also,so try to select your good subject areas and solve all 25 mcq. 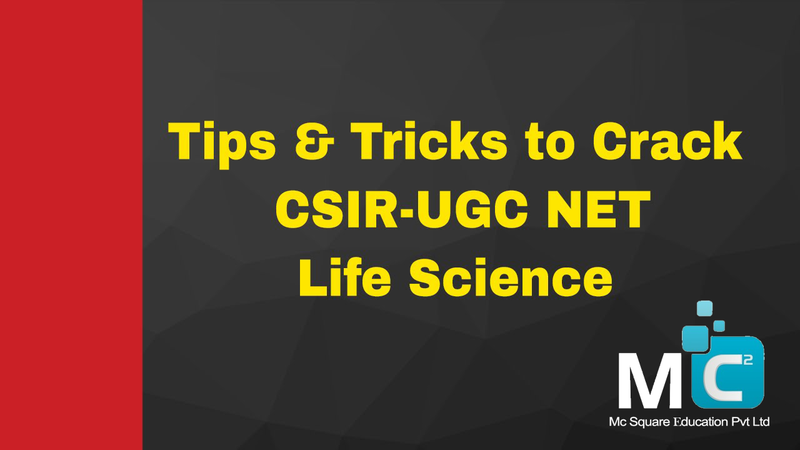 Along with the CSIR NET Life Sciences Program, we have mentioned important topics for this topic as well. Therefore, candidates are recommended to take these topics first while doing CSIR NET Life Science Preparation. Usually, life science questions are produced from physics, chemistry, and biological sciences. Candidates from the bio fund face difficulties in solving other sections apart from biological science, so they should try most biological science questions and after that, they can try other questions. So try your strong section first and then try other sections.